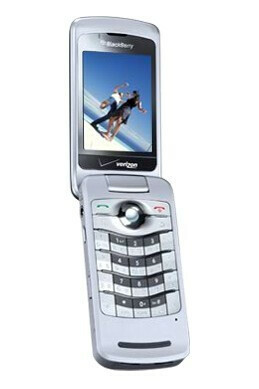 Verizon has launched the BlackBerry Pearl Flip 8230 today. You can purchase the little marvel for $79.99 with a two-year contract and start sending joyful e-mails right away! source: VerizonWireless; Thanks to our tipster for reminding us! Flickr for iPhone and Android now allows users to see photos taken nearby. However, the exact place of where each shot was taken will not be available – instead, it will show images in a certain radius from you. U.S. Cellular is now offering the LG Tritan - a QWERTY side-slider, equipped with 3-inch touch-sensitive screen and 3-megapixel camera. U.S. Cellular has not announced the price just yet. 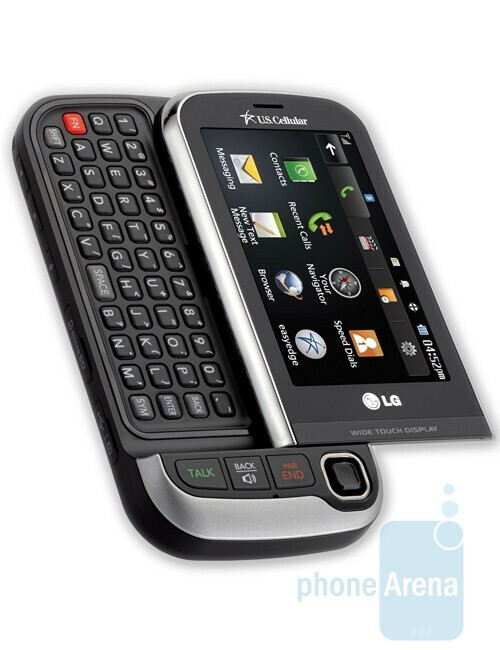 The LG Tritan is also available with Alltel at a price of $79.99 after rebates and with a two-year contract. Palm has launched an open source portal for webOS. What you can find there is a large amount of webOS 1.0.1 source code, so we expect the portal to become a favorite place for webOS developers. Freeverse Flick Fishing for the iPhone has been updated. The new version of the fishing simulator will take advantage of iPhone OS 3.0 by implementing the In-App Purchase feature to offer customers a new fishing location, new kinds of fish and a new game mode, called Fish Jack, that utilizes Peer-to-Peer connectivity.